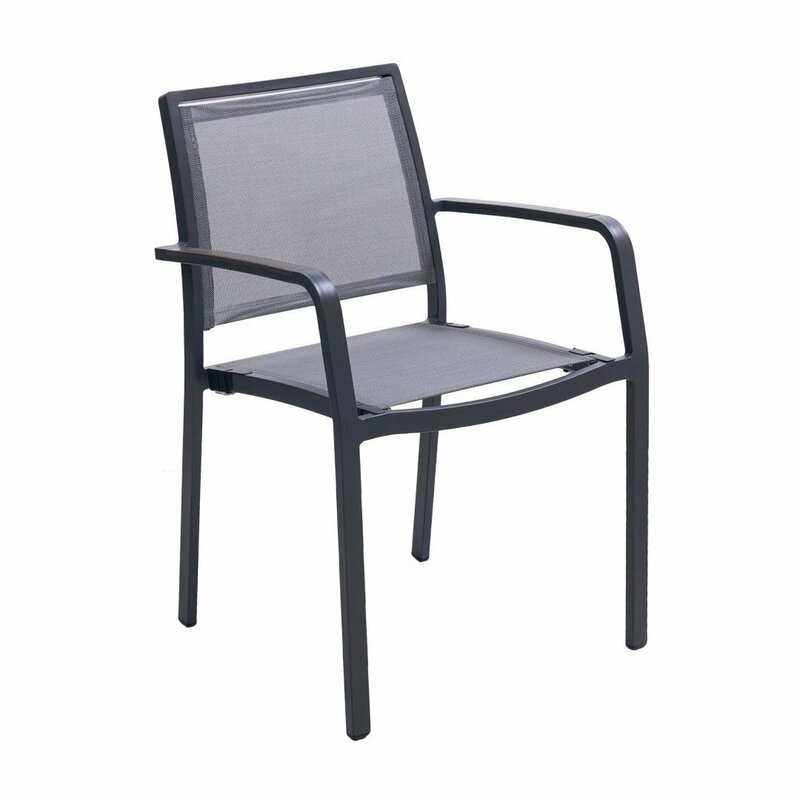 Candor Outdoor Restaurant Dining Chair with Stackable Aluminum Frame and Sling Seat - 12 lbs. 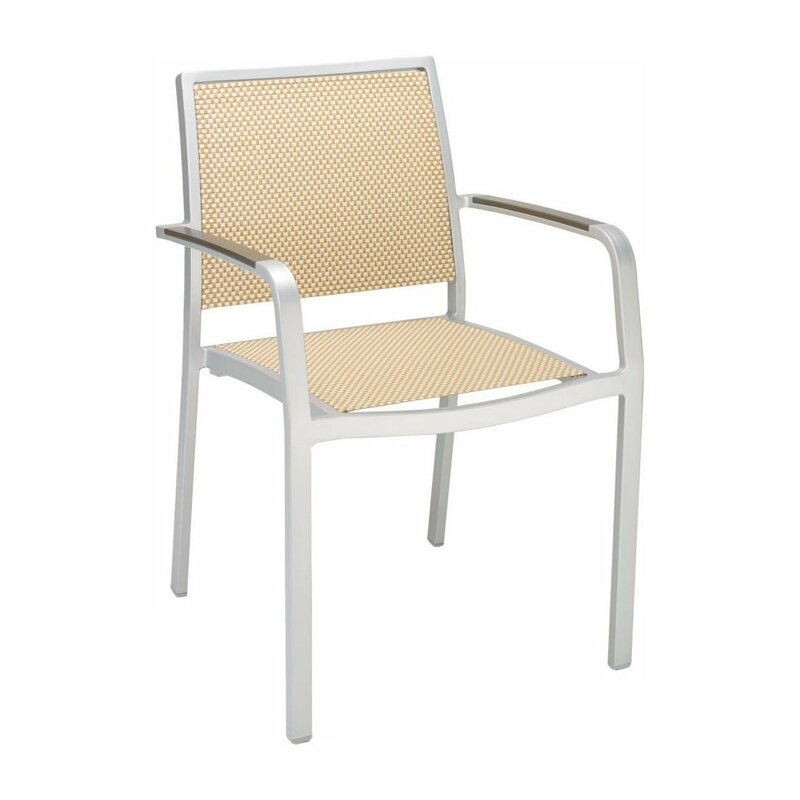 Our Candor restaurant dining chair makes a great addition to outdoor dining for hotels, resorts, and beachside diner. 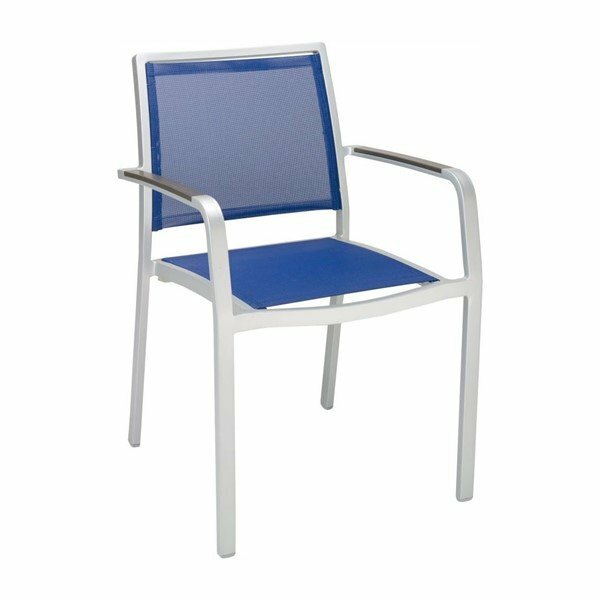 Featuring a commercial grade aluminum stackable frame that has a powder coated finish to protect it from daily use and the outdoor elements. 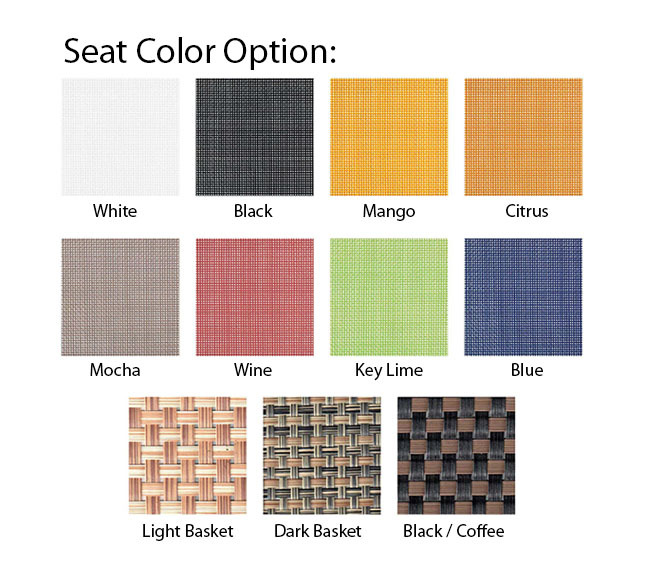 The back and seat are made from a comfortable sling fabric which comes in an array of popular colors. Our restaurant furniture is built to last and come with a 2-year commercial warranty. • Dimension: W 16.5" x D 18.5" x H 32.5"